Anyone that knows me well knows that I cannot skip breakfast and go straight to lunch. It doesn’t matter what time of day it is or what the circumstances; if I don’t have something remotely breakfast-y for my first meal, I cannot eat lunch. When I visited London a few years ago, I wanted something fruity before we went to lunch one day, but the only thing we could find was strawberry cheesecake (there was fresh fruit on it, at least!) So, I got that. 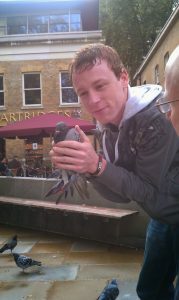 Unfortunately for me, my older brother used most of my cheesecake as bait to catch a pigeon (gross, right?? ), but I at least got to eat the strawberry off of it first. Alright, back to breakfast. 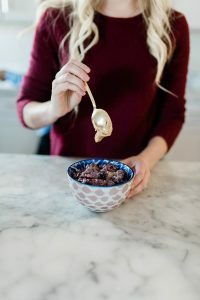 I ate oatmeal growing up, but it was always out of those little paper packets (sometimes they even had dinosaur eggs in them). I never really loved oatmeal. So, when I grew up and moved out, I could never understand why people would choose to eat it for breakfast. Until I came up with this recipe. You can make it as healthy or “normal” as you’d like here. You can use almond milk, which is delicious even if you aren’t avoiding dairy. If you do use dairy, and you’re local to Utah, I’d recommend using Redmond Farms’ raw milk. It’s unpasteurized, and un-homogenized, and the cows are grass fed with plenty of farmland to constantly roam around in. This milk is the best of the best, and tastes a-ma-zing! I also get my gluten-free oats and Real salt from Redmond Farms, so make sure to pick up some of those when you stop in for your milk! Back to the oatmeal! I love to make a batch of this and put it in individual portion sized containers so I have breakfast ready to go for the entire week! This makes about 5-6 servings for me, but I don’t have a huge appetite in the mornings, so I’d say there are more like 4 realistic sized servings. 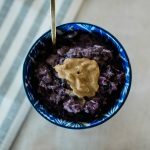 Just grab one of this in the morning, pop it in the microwave for 20-30 seconds, then top it with a dollop of peanut butter. Don’t skip this step; it is a GAME CHANGER. 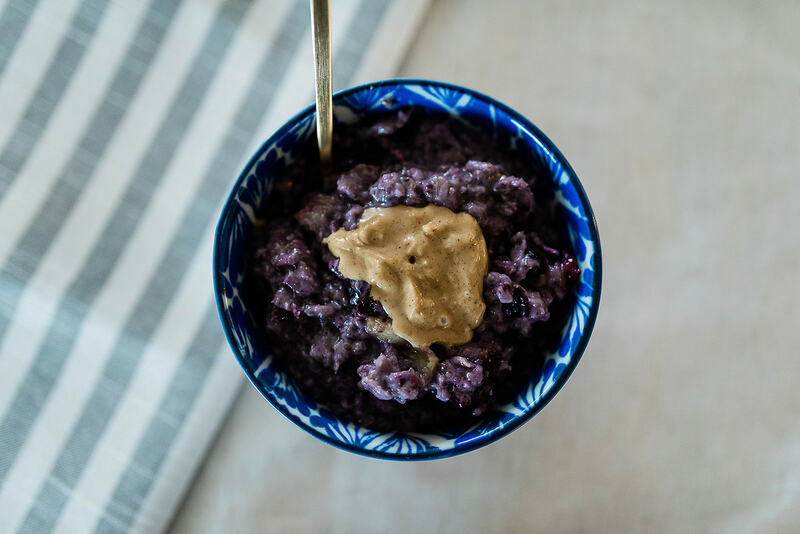 You’ll never go back to regular oatmeal after you’ve tried it this way! This is the oatmeal that will change your mind about oatmeal! It can be made to fit any diet, from vegan to refined sugar free! 2 tbsp chia seeds these can be omitted, but they add tons of nutrients with no noticeable flavor added! In a medium sized sauce pot, combine the oats, chia seeds, and salt. 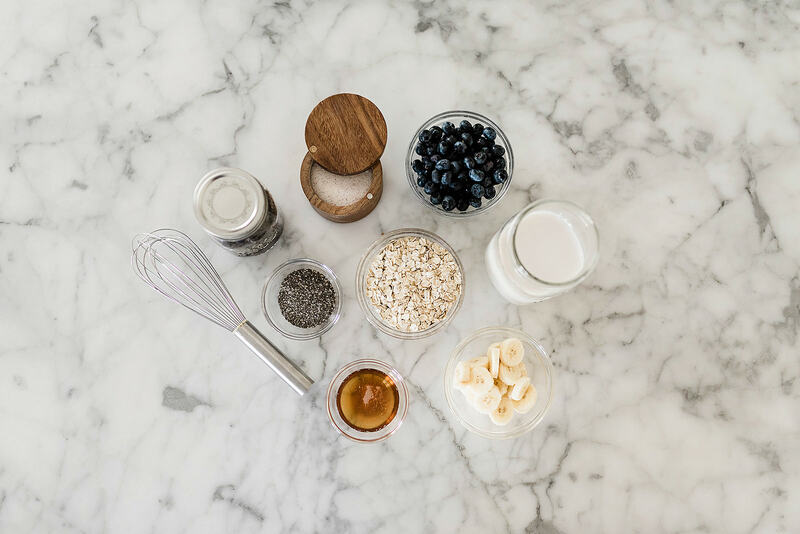 Stir in the vanilla, maple syrup, milk, berries and banana. Bring the oatmeal to a boil over medium high heat, then reduce the heat to low. Simmer for about 10 minutes, or until the oats are cooked and most of the liquid has been absorbed. Serve warm with a hearty tablespoon of peanut butter. For weekly prep: divide the cooked oatmeal into containers with lids. 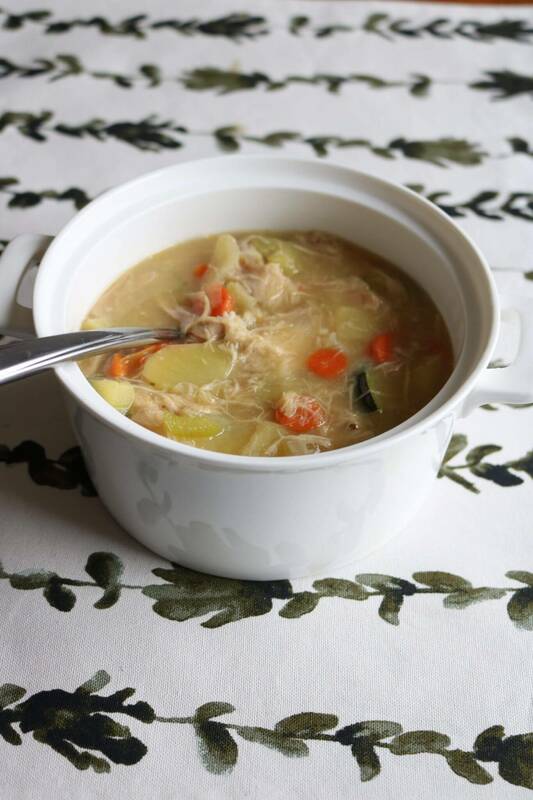 To reheat, place in the microwave for 10 seconds, stir, and reheat more as desired. Add a splash of milk to achieve the texture you'd like. Serve with a dollop of peanut butter. If you like your oatmeal sweeter, you can add a small amount of coconut or brown sugar. Have you tried raw milk before? Have you been to Redmond Farms? Tell me below! 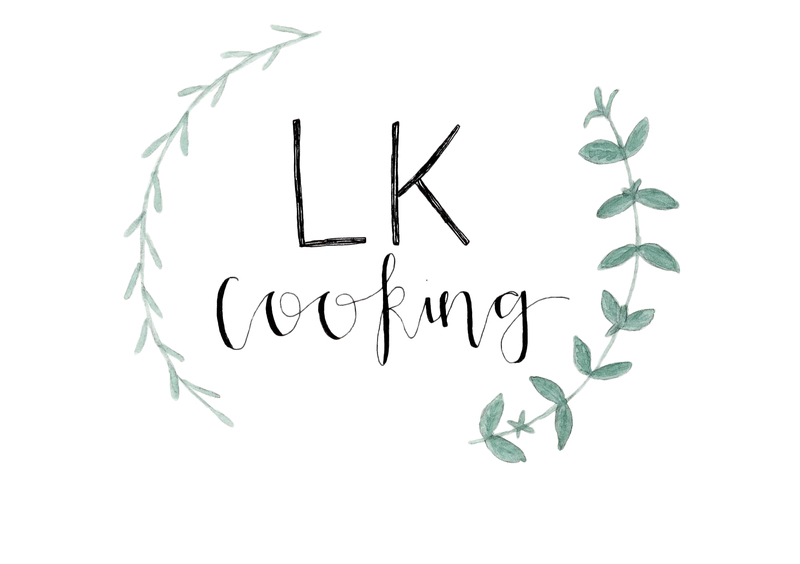 If not, let’s plan a lunch date at their farm kitchen sometime; the food is INCREDIBLE!